Provenance: Recorded and Mixed to 96kHz, 24-bit WAV PCM. On February 20, 1790, Austria was shaken by the death of its leader, Joseph II, who had been Holy Roman Emperor from 1765-90 and ruled the Hapsburg realms in his final decade. His progressive philosophy led to outstanding advances in judicial equality and religious tolerance, and his liberal bias won admiration from persons of a humanitarian bent. One of his siblings was Maximilian Franz, Elector of Cologne, a Bonn-based principality of the Holy Roman Empire. Among the musicians in the Elector’s service was nineteen-year-old Ludwig van Beethoven, who was showing considerable talent and ambition as a composer. 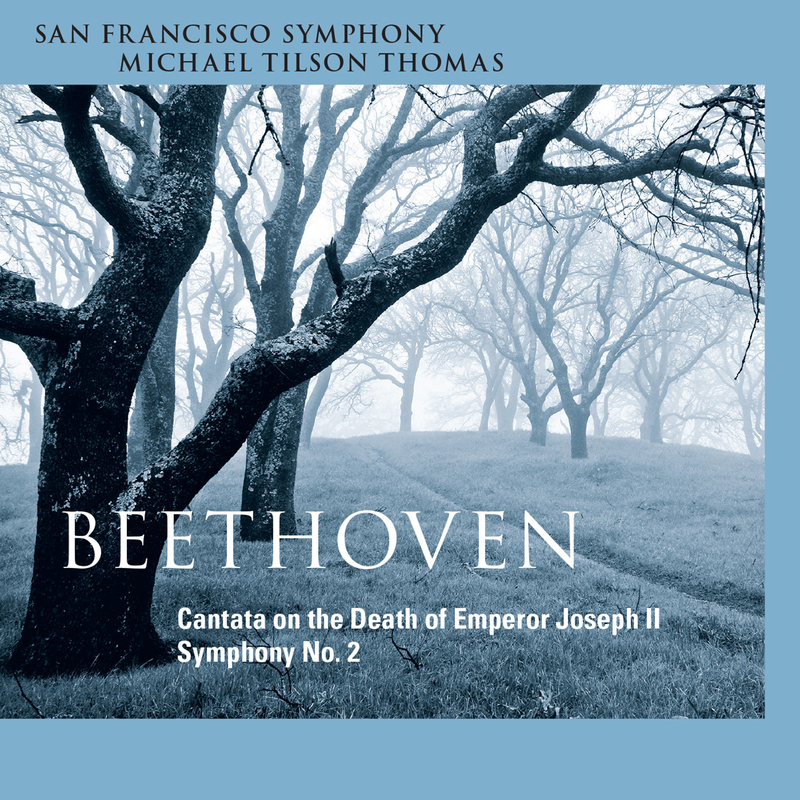 The local Lesegesellschaft (Literary Society) asked Beethoven to write a funeral cantata, to words by the local monk Severin Anton Averdonk, for a memorial service for Joseph II scheduled for March 19 in Bonn. It seems the work was not completed in time, and a performance planned the following year in a nearby town was also scrapped, apparently because of the cantata’s great difficulty. It is a remarkable work, powerful in its rhetoric, specific in its depictive persuasiveness—as when the bass sings in an ominous recitative of the monster Fanaticism plunging the world into darkness. Although Beethoven never heard this cantata performed, he did get practical use from it; he recycled several of its ideas into his 1805 opera Leonore (later Fidelio), including phrases of the soprano’s soaring aria-with-chorus Da stiegen die Menschen that resurface in the opera as an exaltation of freedom.